When PAWS rescues or receives wild animals in need of sanctuary, we commit to many years of providing the best possible care for them. Meet the animals with March anniversary dates marking their arrival at PAWS - all of whom have been with us for more than 10 years. We also remember PAWS' co-founder, the late Pat Derby, who so passionately dedicated her life to the cause of captive wild animals. 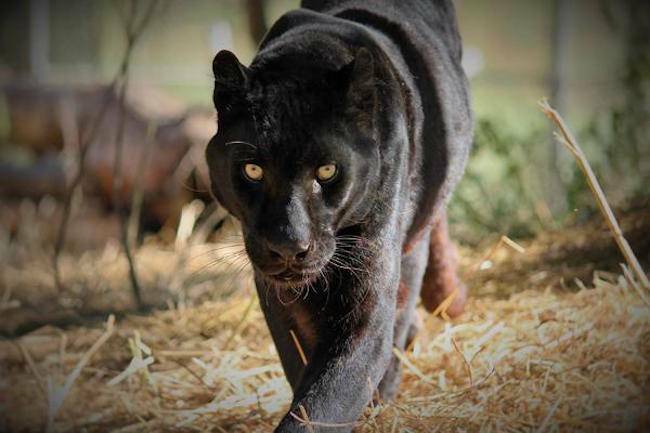 A victim of the exotic pet trade, Alexander the black leopard arrived at PAWS' Galt sanctuary on March 11, 1999. 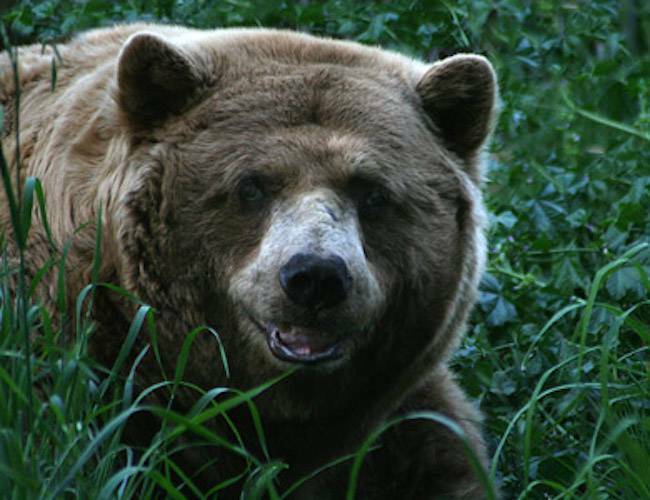 This month marks Arthur the bear's 15th anniversary at PAWS. He arrived at our Galt sanctuary on March 5, 2002. Lulu arrived at the ARK 2000 sanctuary from the San Francisco Zoo on March 12, 2005. 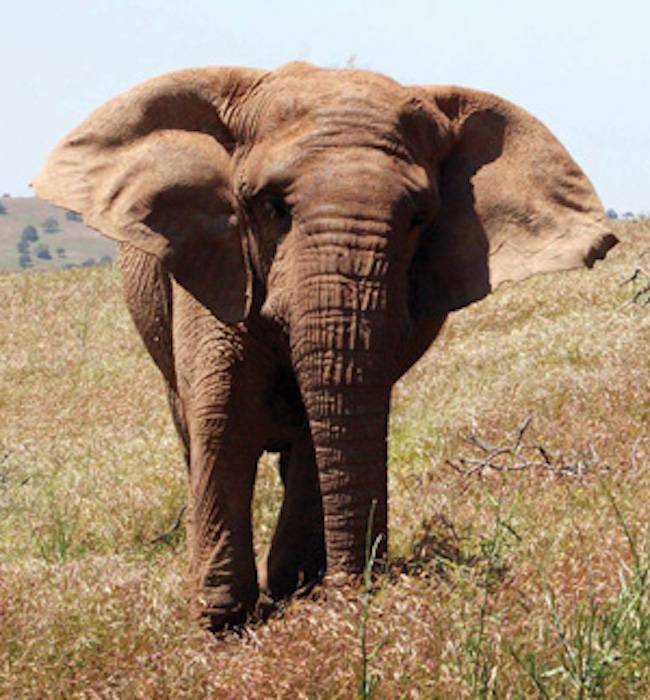 Now 51 years old, Lulu is one of the oldest African elephants in the country.